Avocados are a nutrition powerhouse! Not only are they packed with vitamins, but compared to other fruits they are higher in protein and lower in sugar. They are also a great source of fiber and full of monounsaturated (“good”) fats which are great for your heart health. 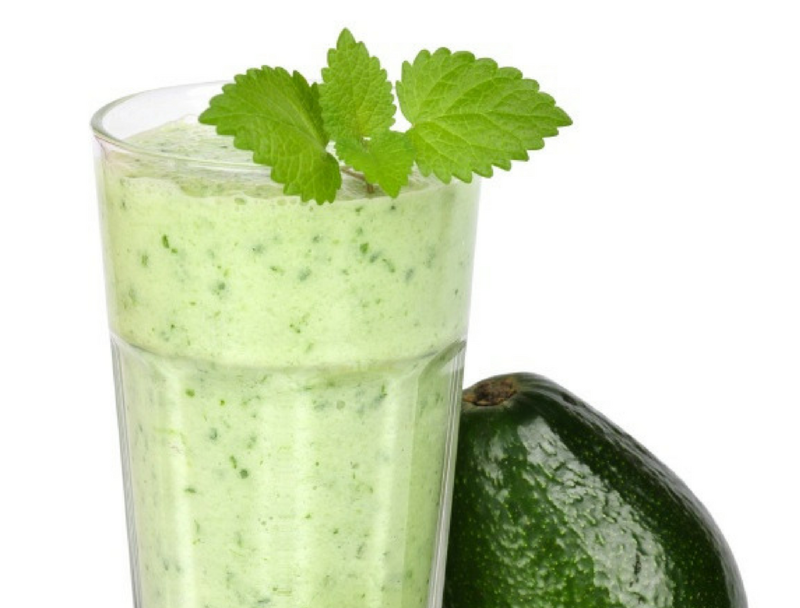 Avocados are a great addition to a lot of recipes to make them extra creamy and smooth (perfect for smoothies!). This recipe makes about 6 cups. You may want to cut the recipe down or just throw in a little of everything and adjust it to your own taste! Blend the following ingredients in a blender until smooth. Enjoy!